The kilt or legless garment for men has been in existence since the 16th – 17th century. They were not called kilts until the Scots, made then a tradition named them so. 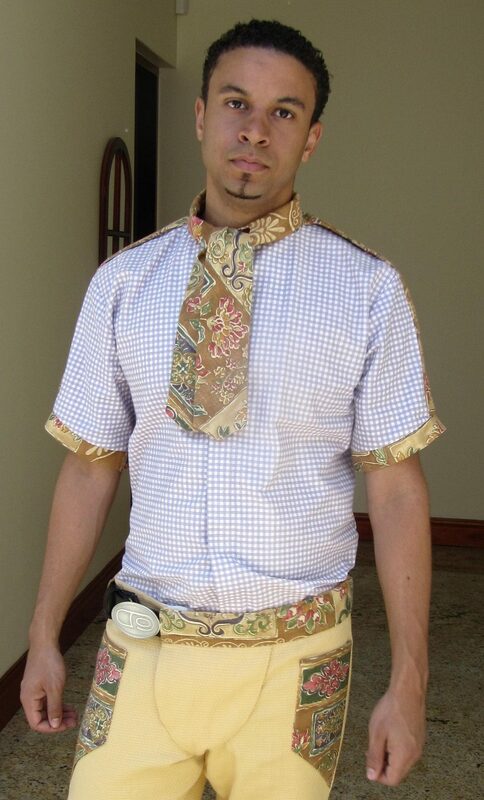 Many other ethnicities wear this garment and its called by different names, but most popular it the Kilt. There is an enormous silent cry for this form ( Manche ) to be more accepted and accessible for men in the mainstream. 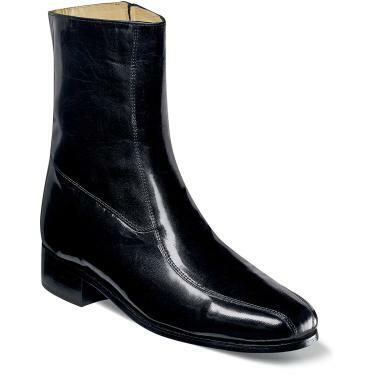 For now, it is a very niche garment, and only very few places manufacture this silhouette for men. In America, it’s called the Utilakilt ( Seen here. ) made by the said company. 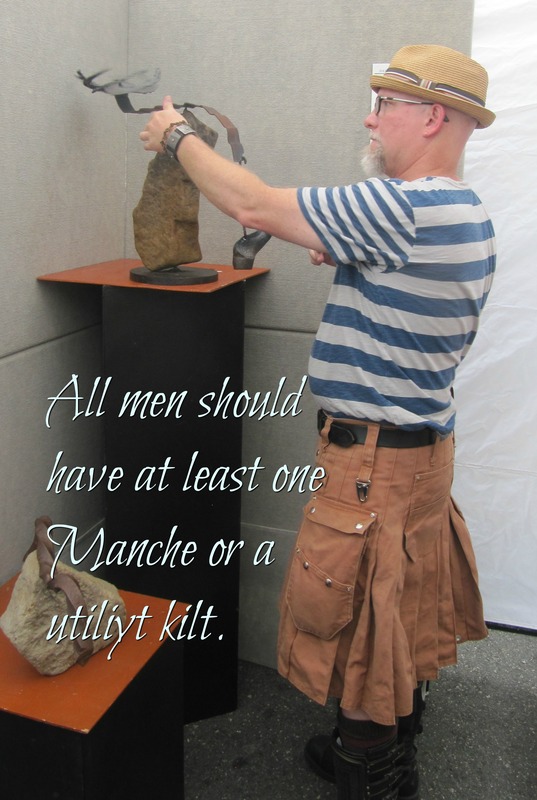 While men often wear these utility kilts for work, they most often are worn on formal ethnic occasion.Dressed outside of the traditional arena, men wearing them are at times ridiculed it takes a strong man to be a man in a kilt, or (as we A Man Dressed calls it) a manche. There are many studies which conclude that men who wear kilt-like garments are healthier and more fertile with a superior quality of sperm compear to other men. It is a known argument that Scotish men who wear kilts are far more fruitful. As for fertility and men’s health, this is a topic for another platform but is definitely worth mentioning here. Gives men more choices in his fashion style. Thank you for joining us. Please leave a comment below. Also, Please like and subscribe to our Youtube video. 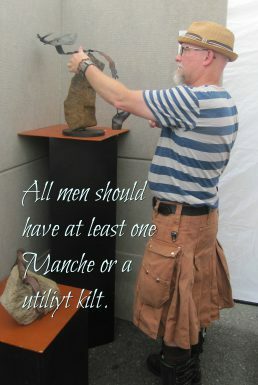 Be the first to comment on "Wearing A KILT Should Be For Every Man/Manche-Kilt"